​Arsenal manager Unai Emery has insisted that the Gunners deserve to finish in the top four of the Premier League this season. After crushing defeats to both Chelsea and Manchester City, many felt Emery would not be able to lead the club into the Champions League. However, the Spaniard has overseen an incredible transformation, and Arsenal are now firmly in the running for a top-four finish. Who's feeling ready for tomorrow night's crucial clash at Emirates Stadium? 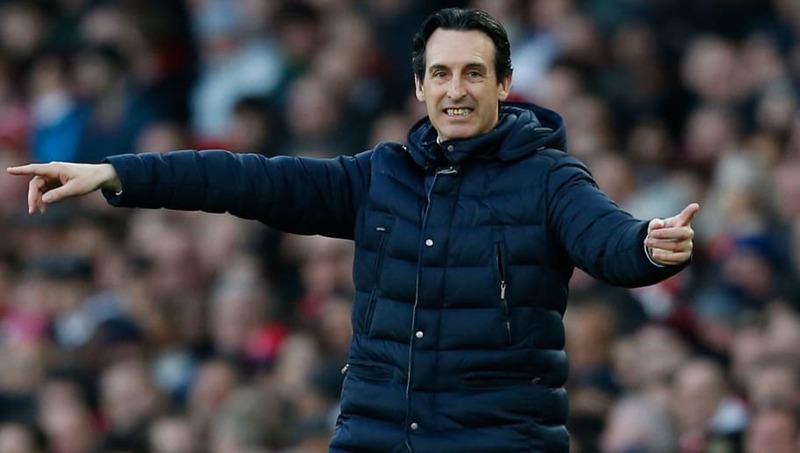 Speaking ahead of ​Arsenal's meeting with ​Newcastle United on Monday, Emery claimed that his side have always shown their quality throughout the season, quoted by ​The Express saying: "We are being competitive and consistent in each match. "We are passing some key moments for us, against ​Manchester United and ​Chelsea, we won, against ​Tottenham we drew. We deserve to take this important moment in our hands, to continue having good chances to be in the top four. "We started the season bottom of the table after we lost to ​Manchester City and Chelsea. I was thinking in this moment maybe the expectation is not to be where we are today. ”When we played against Manchester United for example, with the possibility to be in the top four with three points, we can be optimistic. The race for a top-four finish looks set to go down to the wire, with just one point separating four teams. Arsenal currently sit fifth with 60 points, but a win over Newcastle would carry them up to third, ahead of both Tottenham and United. Chelsea remain in pursuit of ​Champions League qualification after their late winner against ​Cardiff City on Sunday, and are currently level on points with the Gunners, who currently have a game in hand on their rivals.